Mark Your Calendars: PBS Special this Fall! A polarizing figure — though true believers vastly outnumber his critics — Disney’s achievements are indisputable. 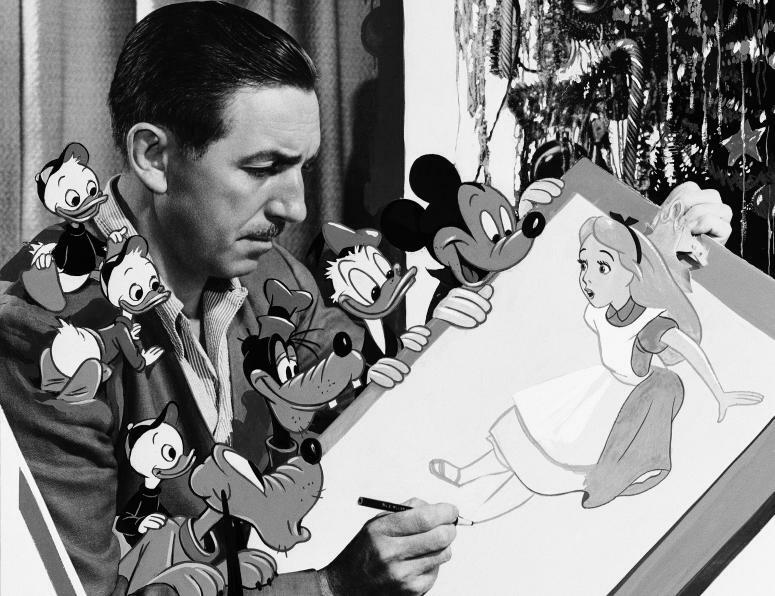 He created one of the most beloved cartoon characters in history, Mickey Mouse; conceived the first ever feature-length animated film, Snow White and the Seven Dwarfs; pioneered the integration of media and marketing with thousands of branded products; invented the anthropomorphic wildlife documentary; and conceived Disneyland, the world’s first theme park and the fulfillment of a lifelong desire to create a world unto itself. 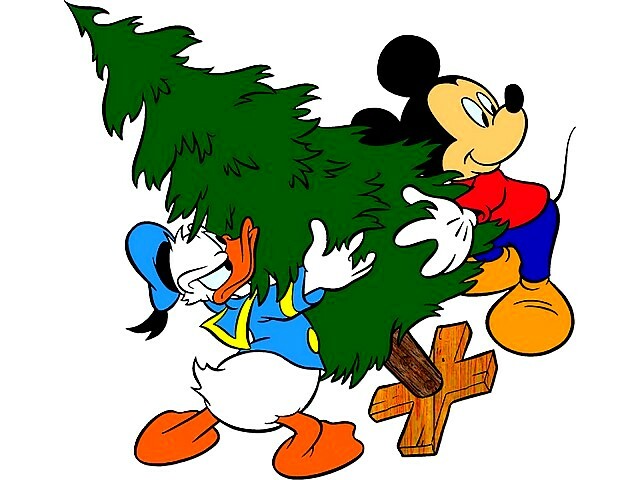 I don’t know what took me so long, but I have made the decision that I desperately NEED to have my own Disney Christmas tree. 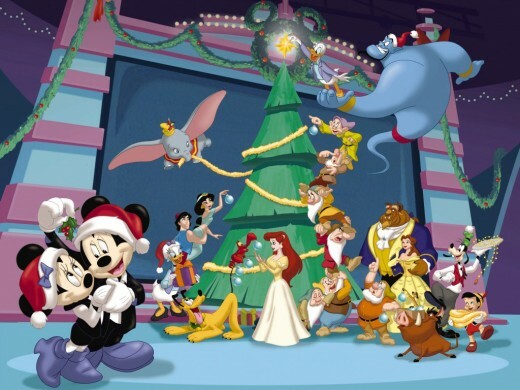 Disney means so much to me, and I have so many wonderful memories of Christmas and all things Disney, so combining the two seems like a natural next step for this obsessed diva. There are so many cool things for a Disney Christmas tree. In one of the many Disney groups I am in, a member submitted a video of his Disney Christmas tree, and it was amazing! He had a monorail set going around the tree in place of the traditional train set, and set figures around the tree in a mock Walt Disney World fashion, representing the parks! I was inspired! I told some people that if they wanted to get me something for Christmas, a Disney ornament would be great! 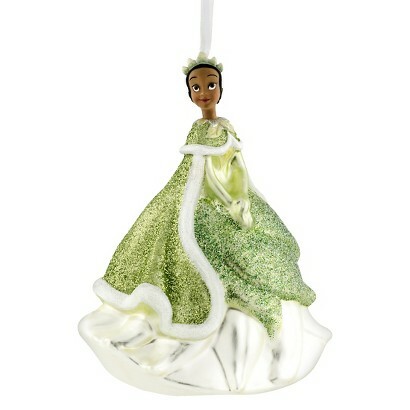 My lovely sister was the official first to offer me this gift (yes, she couldn’t wait until Christmas) and got me a Princess Tiana ornament, knowing that she is (one of) my favorite princess! Yay! Hello to everyone! I have been away from my blog for far too long, but I had a lose in my life that affected everything. 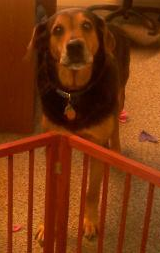 I’m sad to say that I lost a beloved pet 3 weeks back. The weeks leading up to his passing were especially difficult, and I took a break from my blog and other parts of my life to mourn and heal. I found it hard to celebrate magic every day when I felt like a piece of my heart was missing. There is still a great sadness, of course, but when I watched the “Frozen: Making a Classic” special that was on the other night, I felt something revive itself in me. I missed my Disney escape, and now I feel that it is time to come back to it. This hilarious little article I found on buzzfeed had me laughing so hard! I love that Disney can still be relevant in my life. 27 Shocking and Unexpected Facts you Learn in Your Twenties. Check it out!